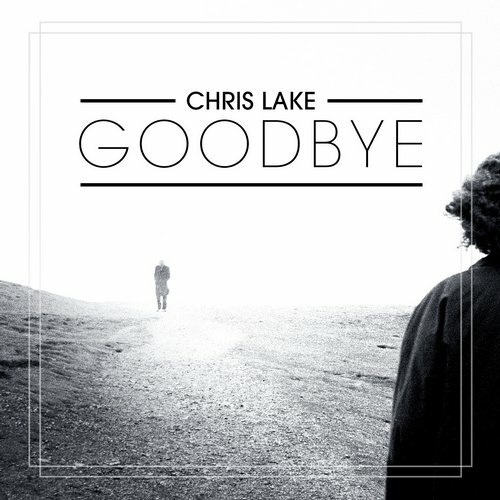 Chris Lake is finally releasing his DJ secret weapon, “Goodbye”. For many years the track sat solely in the record boxes (or hard drives, as it were) of the world’s great DJs. Heard in sets from the likes of Deadmau5 and Afrojack, Chris gave the song out to his friends, and now he’s making it available to the fans to thank them for all the years of support. Chris Lake began his career by releasing much talked-about remixes to dropping dance floor bangers. “Changes” broke the Top 10 on Billboard’s Hot Dance Airplay chart in 2006, while “Carry Me Away” [featuring Emma Hewitt] dominated the same chart a year later. He followed those two early successes up with the Top 10 singles “Only One” and “If You Knew”, effectively breaking into the North American market. Performing for packed audiences across the globe, Ultra Music signed him in 2012, and he went to collaborate with the likes of Lazy Rich on “Stand Alone” featuring Jareth and Steve Aoki and Tujamo on the 2013 hit “Boneless”. Not only was “Boneless” one of the most popular dance tracks of 2013, it was featured in Bud Light’s Platinum campaign and a new Vocal Version called “Delirious (Boneless)” featuring Kid Ink was recently released which is still climbing the charts, and is currently #5 on iTunes dance chart and #35 on the Top 40. Meanwhile, “Helium” another collaboration with Jareth and wife, Gita Lake, effortlessly transcended aural boundaries with its ethereal electronic hum, guitar twang, and unshakable refrain.